This custom logo 1" x 1" quick & colorful sheeted labels are easy to peel and stick and recommended for indoor use. The Colorful Square Label Sheets are adhesive label stickers available in many sizes. When printed with vibrant colors, they catch and hold the onlooker’s attention towards your product or brand name. They are easy to peel, stick, and are recommended for indoor use. They are made of gloss paper which has permanent adhesive and helps in avoiding the use of glues. The large imprint area on these label sheets boosts brand recognition and outreach. 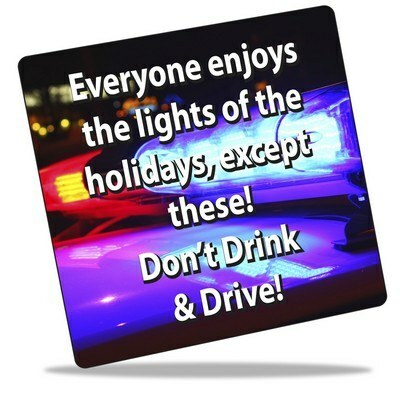 They make excellent giveaways to your esteemed clients in any meeting or function. 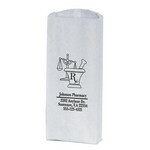 The Pharmacy Bag has a serrated cut top and side gussets for easy packing.